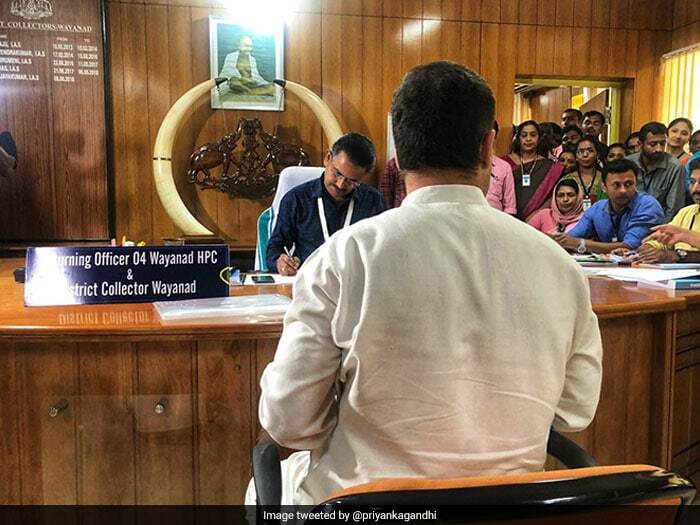 Rahul Gandhi today filed documents to contest the national election from Kerala's Wayanad. He landed there by a helicopter this morning, along with his sister Priyanka Gandhi Vadra. 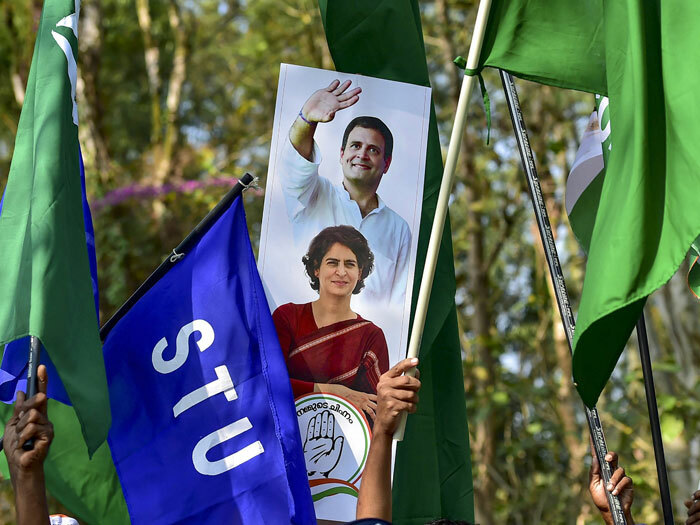 The Congress announced last weekend that its chief would contest from the hilly Kerala district in addition to the Amethi constituency in Uttar Pradesh that has voted him to parliament since 2004, his first election. 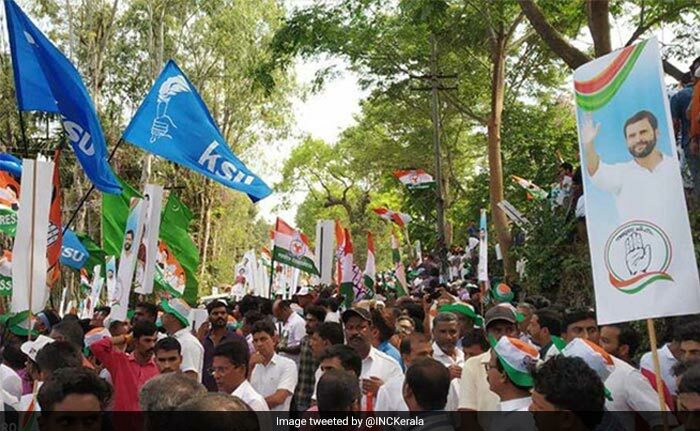 Rahul Gandhi was received at the Kozhikode airport by former Kerala chief minister Oommen Chandy and other leaders of the Congress-led alliance in the state. 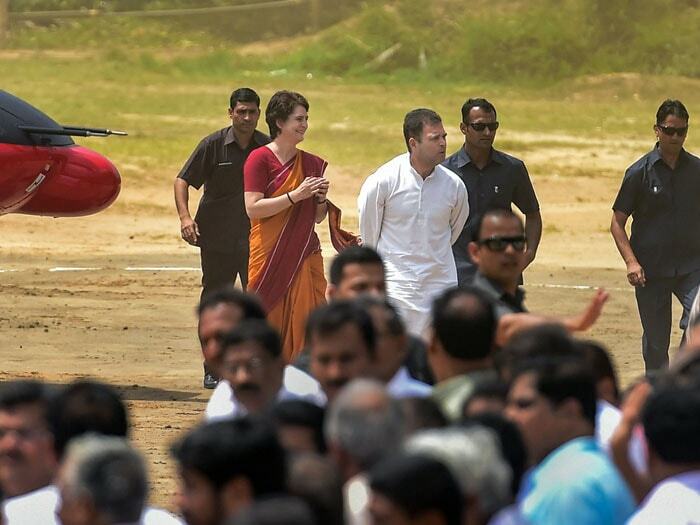 He then landed in Wayanad by a helicopter this morning, along with his sister Priyanka Gandhi Vadra. A marching band was part of the procession that took them to the government office. Heavy security was in place in and around the collectorate ahead of the high-profile visit of Rahul Gandhi. 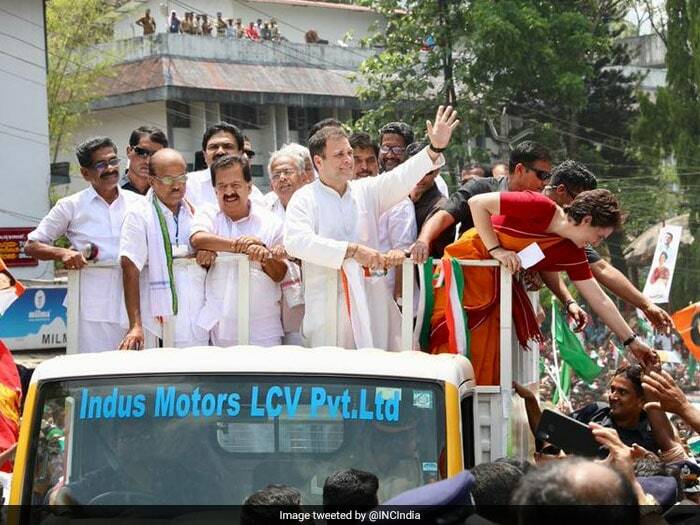 Priyanka Gandhi Vadra, who accompanied her brother Rahul Gandhi as he filed his nomination from Kerala's Wayanad this morning, posted an emotional tweet asking voters of the constituency to "take care" of her "truest friend". "My brother, my truest friend, and by far the most courageous man I know. 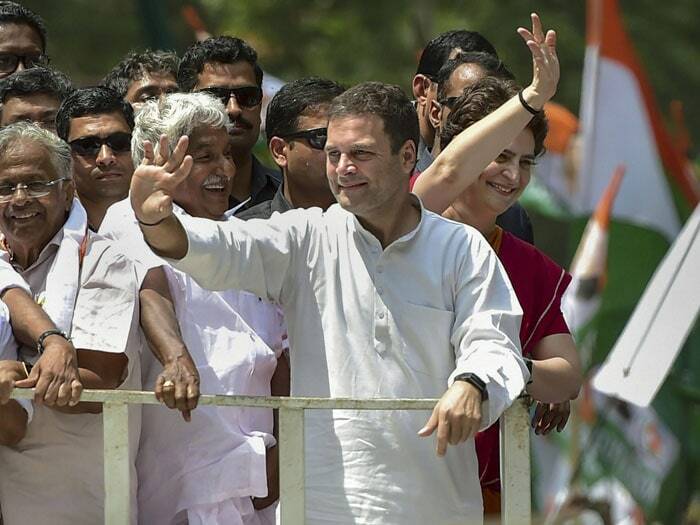 Take care of him Wayanad, he won't let you down," Priyanka Gandhi tweeted soon after the paperwork was done.